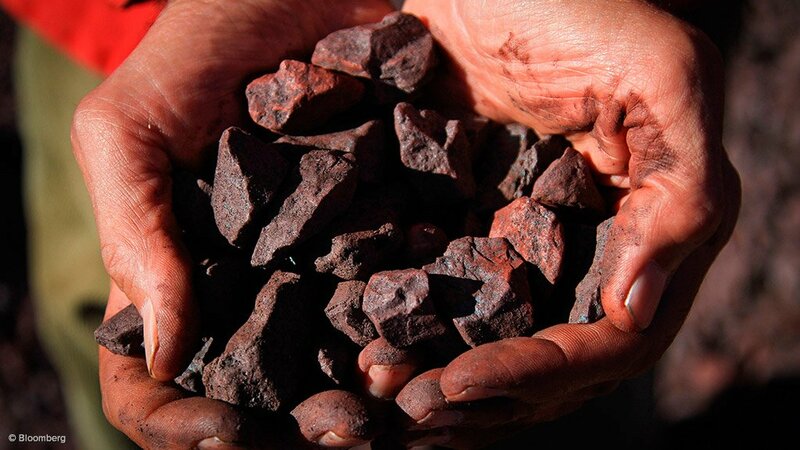 JOHANNESBURG – Amid a market environment in which iron-ore prices were at their lowest level since the 2008/9 financial crisis, fund adviser Liberum believed the extent to which any fourth-quarter supply restock would drive prices higher may be limited compared with prior years. The firm said in a note to clients that there were a few key differences in the demand, supply and inventory dynamics present this year than that of 2012, where a restock drove a strong bounce in iron-ore prices. “With demand growth in China at half of 2012 levels, supply growth [greater than] 160% and iron-ore inventories 12-million tons, we don’t think the ingredients are present for a restock to drive a sustainable rally in prices are present. “Indeed, the three conditions for a material restock – financial liquidity, expectations of an improvement in demand and scarcity of supply – all point to a much softer restock than in 2012,” Liberum outlined. Demand indicators were still tracking well behind 2012 levels and deteriorating and, while headline crude steel production was strong, at 6.2% year-to-date, the drivers of iron-ore demand remain weak. In addition, pig iron production had been tracking below crude steel production growth as Chinese scrap consumption grew, substituting the use of iron-ore.
“Looking back to the 2012 restock, pig iron production was running at a 3.7% growth rate in the first half of the year and grew to 4.3% in the second half. “This year, pig iron production growth year-to-date is 40% lower, at 2.2%, and recent prints are negative year-on-year,” said the firm. It added that a similar scenario was evident with growth in apparent steel demand. While implied steel demand grew 6.4% in the second half of 2012, this year growth was tracking at 3.3% year-to-date, while monthly demand figures had dipped into negative territory for the first time since 2012. On the supply side, in 2012, the four major iron-ore producers grew exports by 48-million tons, compared with a targeted 130-million tons in 2014. “Despite this, growth in the second half of this year is likely to be of a similar magnitude, with 46-million tons of incremental supply expected to be added in the second half of this year,” Liberum outlined. Meanwhile, iron-ore port inventories in China in August were up 12-million tons on that of August 2012, more than offsetting marginally lower steel inventories. Converting the additional inventory into steel would see steel stock levels up to 21-million tons, or two weeks supply – more than 65% higher than in August 2012.